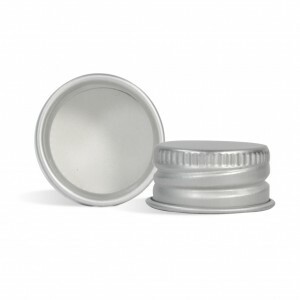 This 24/410 Aluminum Cap with Liner fits containers with a 24/410 style opening. 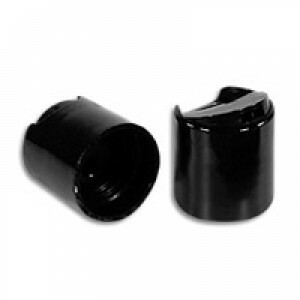 This closure fits containers requiring a 24/410 top. 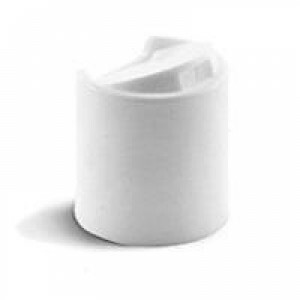 White Smooth Top Cap. 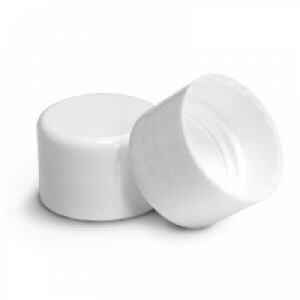 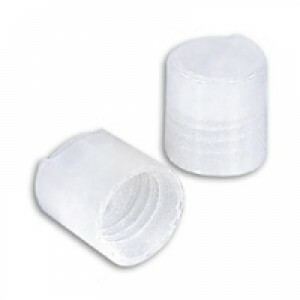 This threaded cap is a beautiful pearl colour and fits containers requiring a 24/410 top. 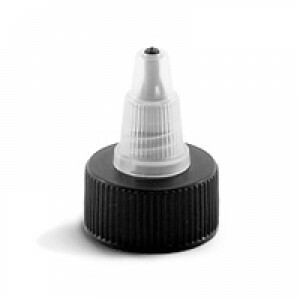 Gold Cap with Silver Liner. 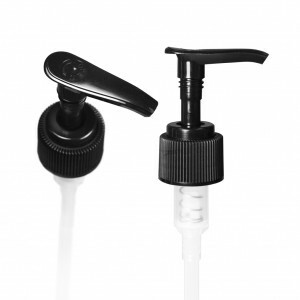 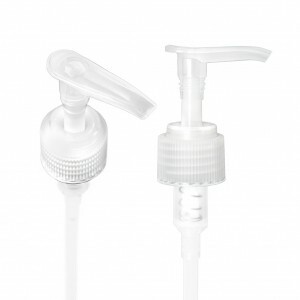 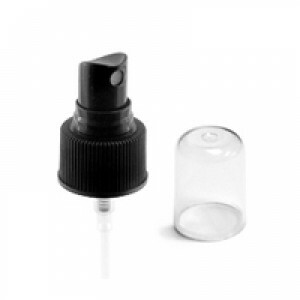 This pump fits bottles requiring a 24/410 top with a dip tube of 19 cm.